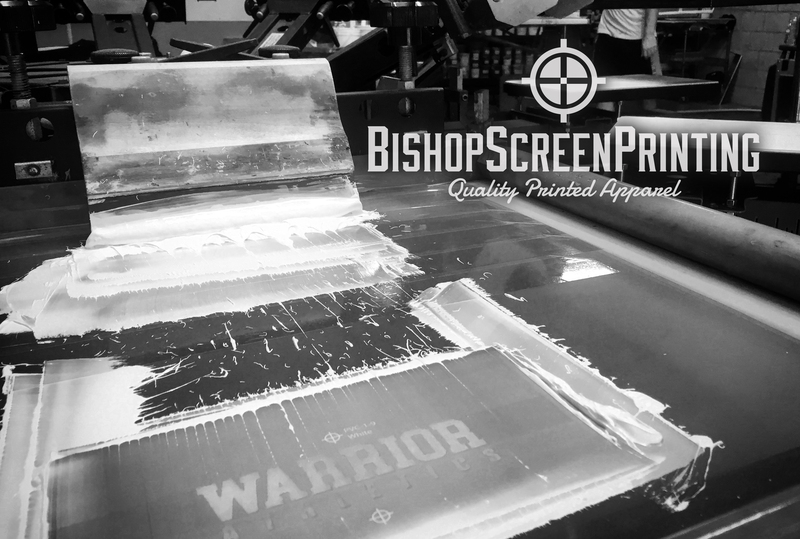 Bishop Screenprinting is a growth minded company located in Hermitage that is focused on creating a positive work environment and opportunities for our team members to advance in their position and skill-sets as the company continues to grow. 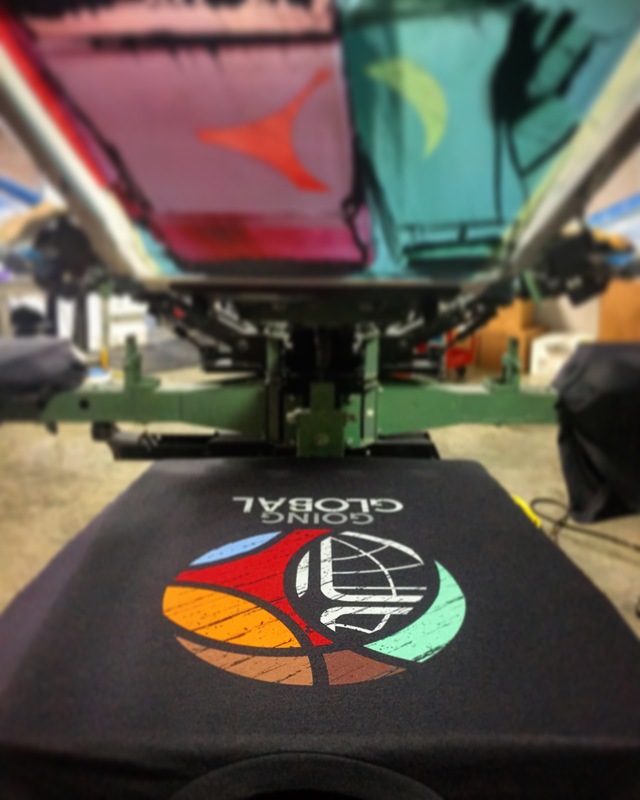 We are currently running a six color automatic press(Anatol Horizon) and an eight color manual press(Vastex V-2000), producing nearly 30,000 prints per month. The company has grown nearly 100% in the last year and we intend to produce a similar amount of growth in the next year. 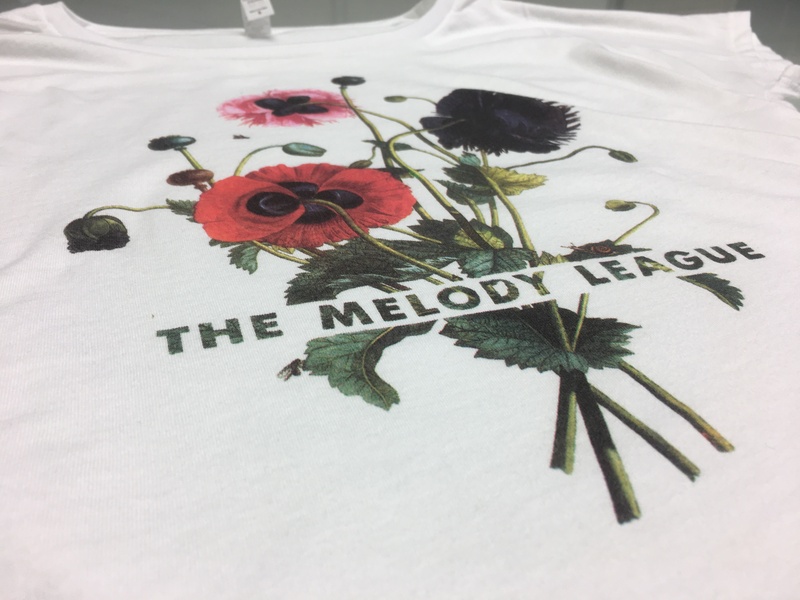 We print t-shirts, hoodies, hats, jackets, tote bags, etc… Printing techniques range from simple spot color work to 4 color process and simulated process jobs, using both plastisol and water-based inks. We run a clean, organized shop and we are continually improving our processes to increase our efficiency, consistency, and accuracy. We currently have a position open for an experienced manual press operator who is capable of printing 400-600 pieces per day. While the main focus is operating the press, the preferred candidate will be comfortable with all aspects of production including setup/tear down of jobs, burning screens, reclaiming screens, mixing inks, accurately documenting the printing process for recall, etc… We are looking for a team member who is consistent, skilled, quality conscious, a team player, has a positive attitude, enjoys their work, and is looking to improve their knowledge and skill in their craft. Hours: 7:00AM-3:30PM M-F with some overtime available. Compensation: Starting at $15-$18 hourly depending on experience. Also, bonuses and commissions are available. Benefits: Paid holidays and one week of paid vacation per year after the first year.